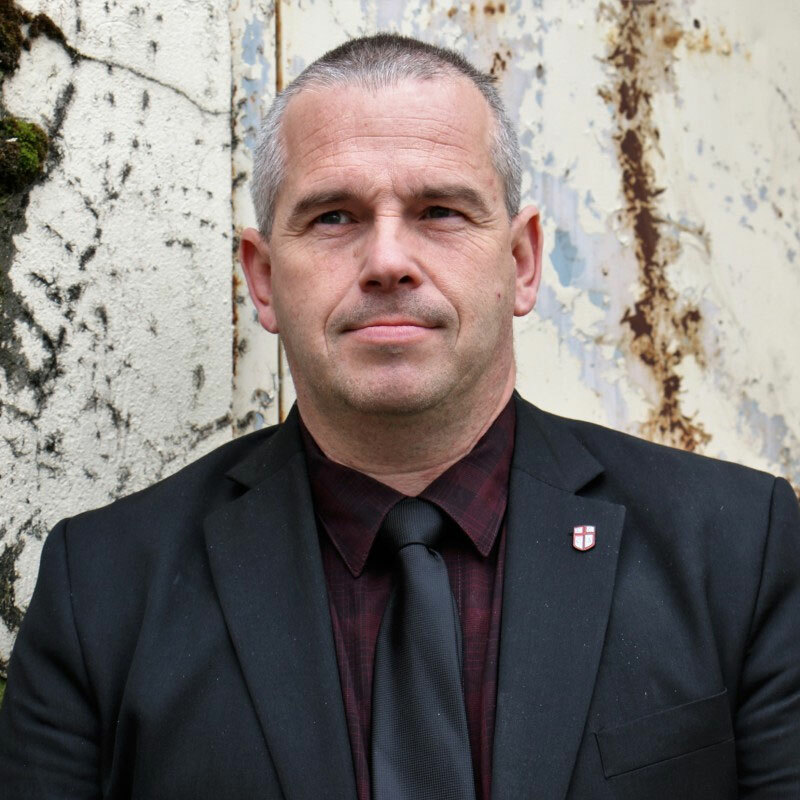 In 1984 at the age of 15 Castleman began his career as a Police Explorer and has been active in the industry ever since. In 1992 after a distinguished career in Loss Prevention Castleman formed the CCCA. Castleman’s approach to pro-active security is so unique and effective that he has been featured on numerous local and International news segments and interviews and routinely speaks at various security related seminars. To this day Castleman maintains a strong commitment to providing the very best quality and ethical investigative and protective services available to our clients. His unwavering commitment has become the foundation and success of our business. Castleman continues to work on specialized protective service assignment and investigations on a daily basis. Detailed CV is available upon request. Mr. Hartwell possess over 18 years of combined public service experience including a distinguished career in law enforcement and criminal investigation. Mr. Hartwell has a broad cross section of experience to include Campus Law Enforcement, United States Border Patrol,United States Veteran’s Affairs, Arapahoe County Sheriff’s Office (Colorado) and the Idaho Springs (Colorado) Police Department as well as the United States Postal Service. Mr. Hartwell’s extensive training and experience is a complement to our firm. Mr. Hartwell is committed to criminal defense and is able to utilize his specialized experience and training to verify and validate all that has been completed by law enforcement in their case. Hartwell possesses the skills necessary to act confidently and independently when interviewing and conducting criminal defense investigatory duties. Hartwell utilizes his highly talented detection skills to ensure that no stone is left un-turned during the course of his investigations. We are honored to have Mr. Hartwell as a member of our investigative team. A detailed CV is available upon request. Mr. Haywood began his career in protective services as a youth in High School while volunteering as a Police cadet with the City of Puyallup Washington Police Department. Mr. Haywood has had an impressive protective service career since his tenure with Puyallup P.D. 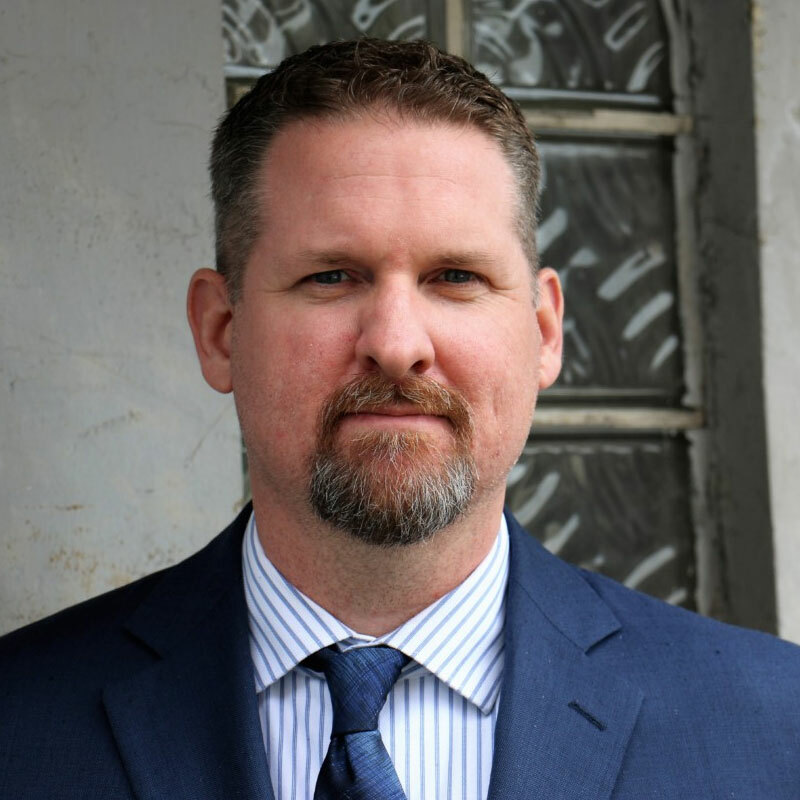 In 1999 Haywood began his career in the protective service industry and has accumulated nineteen years of specialized security and management experience. Haywood began this distinguished career in loss prevention and quickly excelled and rose through the ranks with several local and national security providers. From shift supervisor, site manager and operations manager for one of the Nation’s largest security providers Haywood brings a wealth of management and security knowledge and is a valuable asset to our firm. A detailed CV is available upon request. After graduating from Washington State University Mr. Graham began a distinguished career in law enforcement including working both as a City Police Officer and County Deputy Sherriff, Graham utilized the talent and specialized law enforcement skill sets to eventually own and operate his own successful security company in the Pacific Northwest. 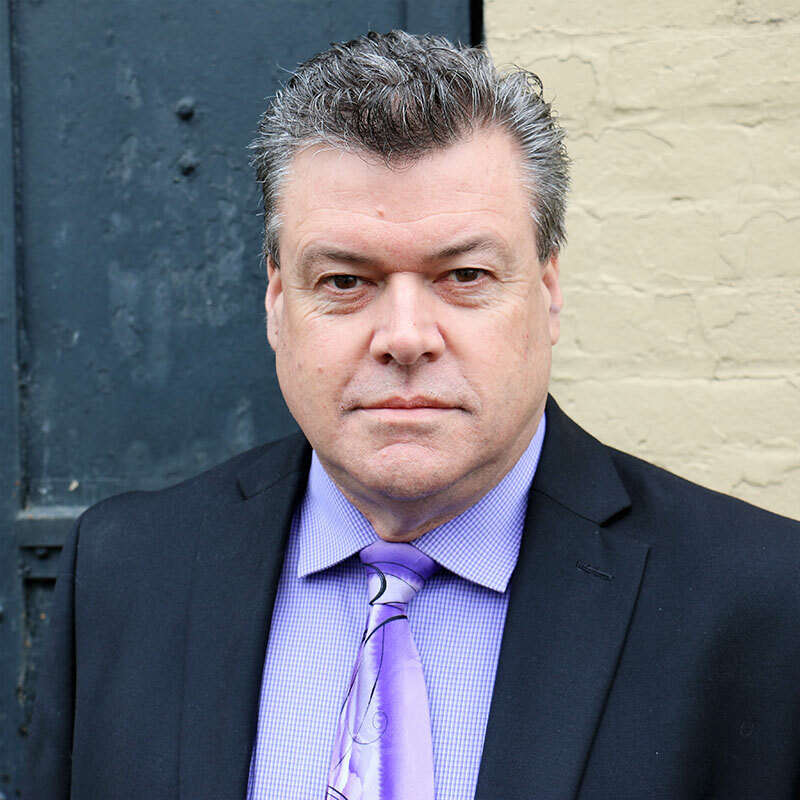 Graham has accumulated decades of experience in specialized areas such as Executive protection for celebrities and fortune 500 companies as well as robbery suppression, labor disputes and workplace violence issues. 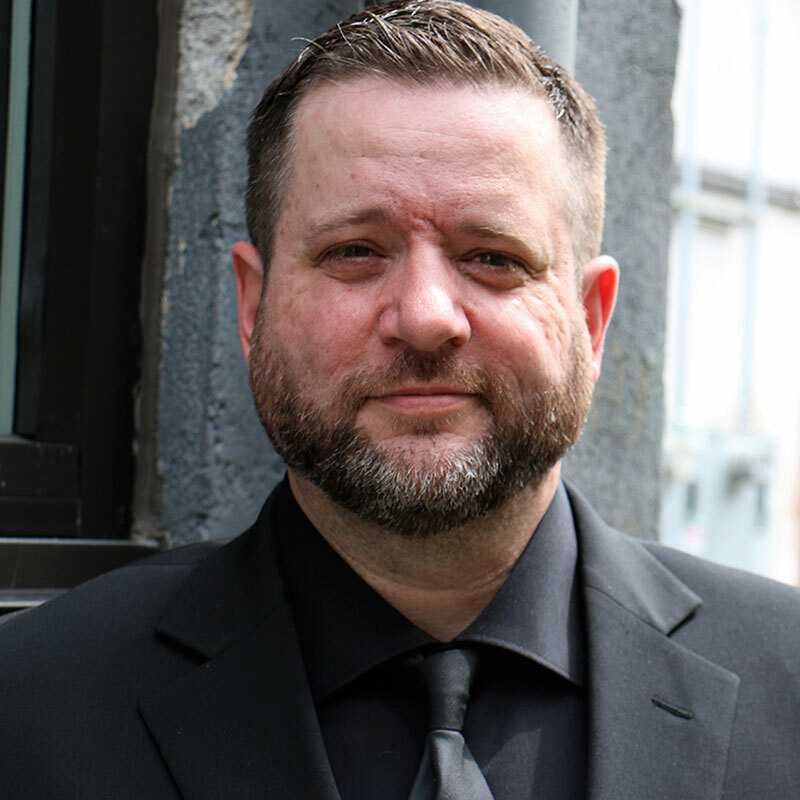 Graham is able to perform quietly, confidently and professionally as our Director of Operations Mr. Graham not only performs the daunting task of operations management but, like all other CCCA management, works in the field on a daily basis providing quality protective services to our clients. Robert HansonAssistant Director of S.C.U. Robert Hanson began his career in the protective service industry in 1997 and quickly excelled as a specialized security provider. 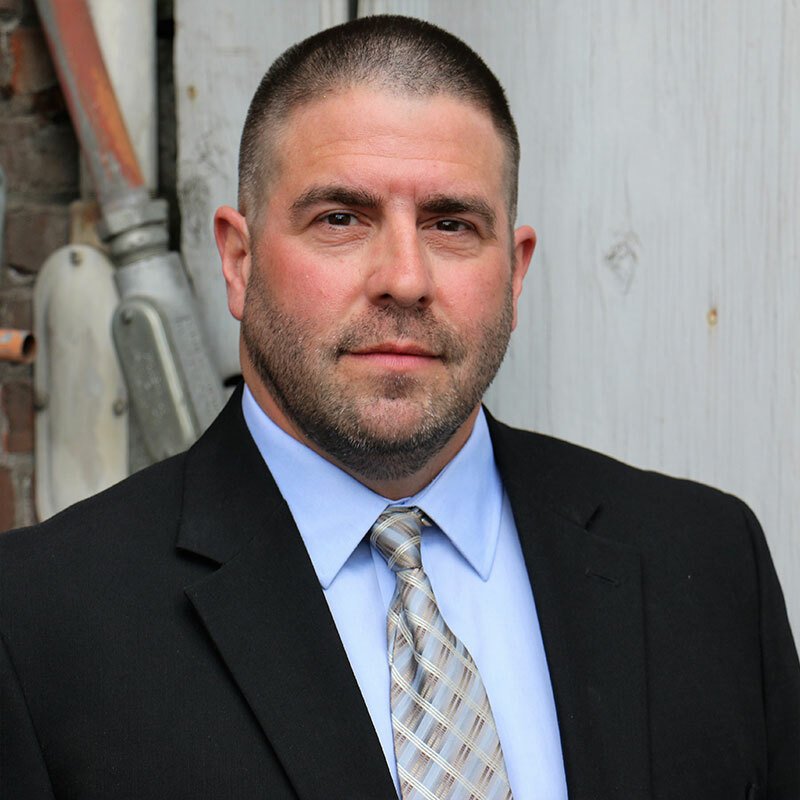 Hanson began studying the art of executive protection as well as crime suppression operations and has become a forward thinking agent with reliable solutions to criminal matters negatively affecting our clients and their properties. Hanson excelled in our Street Crime Unit as a result of his results oriented solutions. Hanson continues to passionately pursue his specialized training by taking advantage of unique training opportunities that benefit his special skill-sets. Hanson is never satisfied with status quo and is constantly seeking improvement in security solutions for our clients, their customers and employees. Hanson is a results oriented driven individual and works tirelessly seeking personal improvement and maintaining the highest standards and professionalism of our company. A former Police Officer and loss prevention specialist Evelena Powlison has a long list of distinguished career highlights which afford her the specialized experience and training to provide criminal defense investigations with unparalleled results. Powlison is constantly challenging herself both personally and professionally and is willing to go any distance for success. Powlison possesses keen analytical and observation skills to review evidence and reports and determine whether or not the prosecution claims are consistent, accurate and truthful. It is not uncommon for Powlison to uncover inconsistencies or omissions in her cases that will provide our Attorney clients a favorable defense. Powlison has the experience and knowledge to handle our client’s investigative requests and the professionalism you have come to expect from our firm. 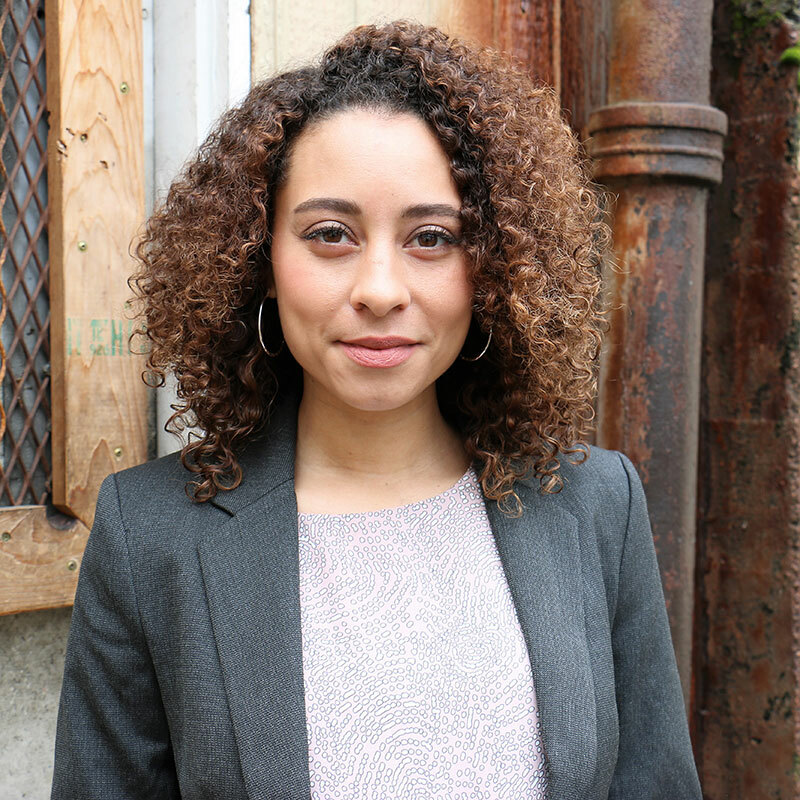 Since 2014 Powlison has been an important asset to our firm and we are honored to have her as a member of our defense team. Valentine graduated from Portland State University with a Bachelor of Science Degree and has worked as an actress and model in both Los Angeles, California and Portland, Oregon. While Valentine has many passions she has always been a true detective and has worked hard in the industry to prove herself as an honest and diligent private investigator prior to joining our investigative team in 2016 Valentine has proven herself as a strong criminal defense investigator with the values and ethics our company stands for. 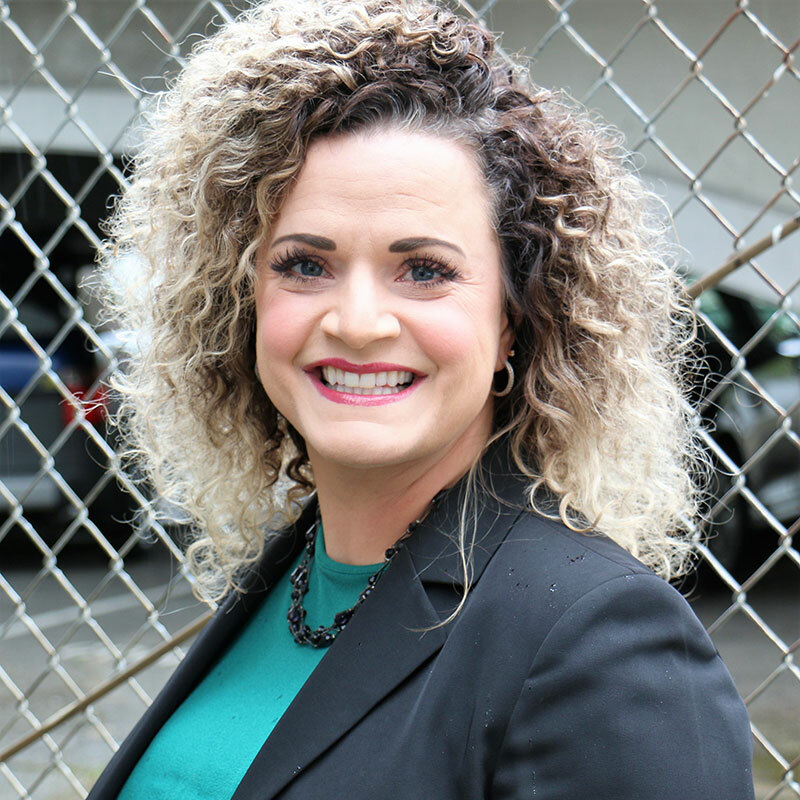 Valentine has always maintained a quest for the truth and circumstances of her criminal case load and has always been able to maintain perspective, remain objective and upbeat when conducting criminal defense investigations and this passion has led her to pursue justice in every facet of her assigned cases. Valentine has always been an advocate for the falsely accused and strives to investigate and shed light on the “real terms” of an alleged incident. Ms. Valentine is a true professional and compassionate investigator and we are honored to have her with our firm. officers as well as a personable liaison with our clients to ensure their satisfaction. Mr. Gilcrist is a skilled and tested veteran who consistently strives to meet the challenges presented in this ever changing and difficult profession of protective services. Gilcrist is recognized for his strong work ethic combined with his high principle standards. Due to his experience and effective expertise Gilcrist has been imperative in ensuring the standards and trust that this company has always stood for and continues to maintain.